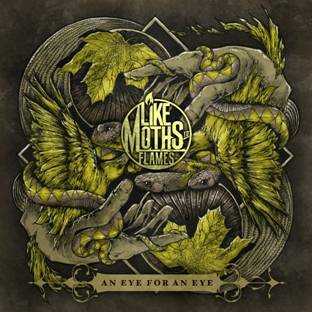 With their sophomore album, An Eye For An Eye, being released this coming Tuesday (9), Like Moths to Flames is streaming the album via YouTube. The album, produced by Will Putney, will be released on Rise. Check it out below.